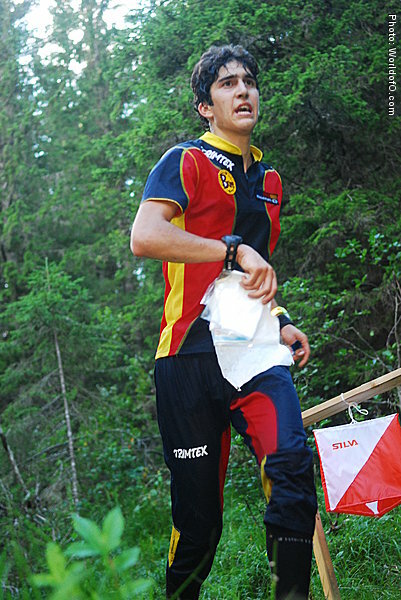 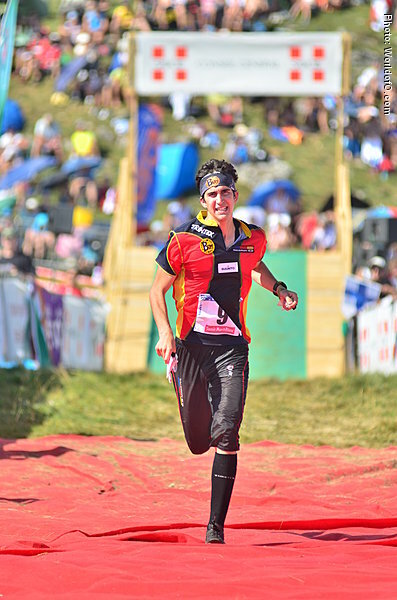 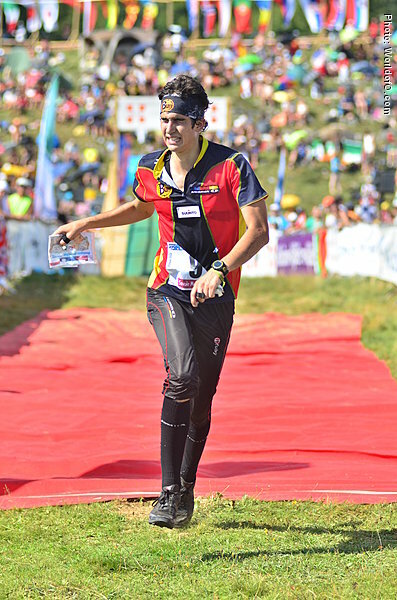 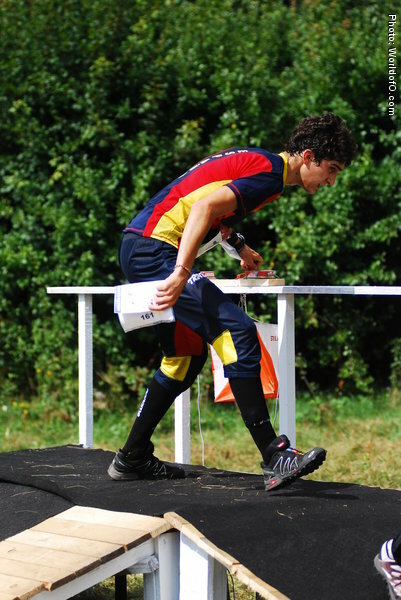 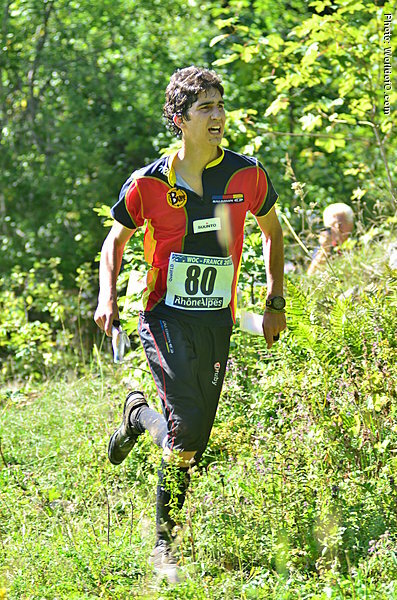 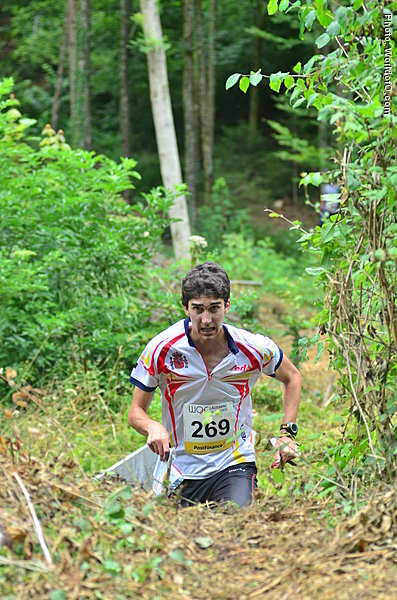 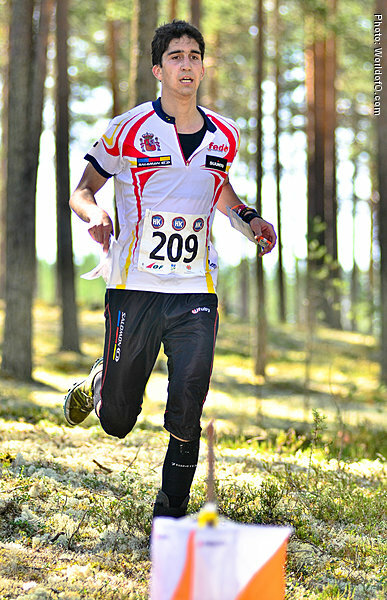 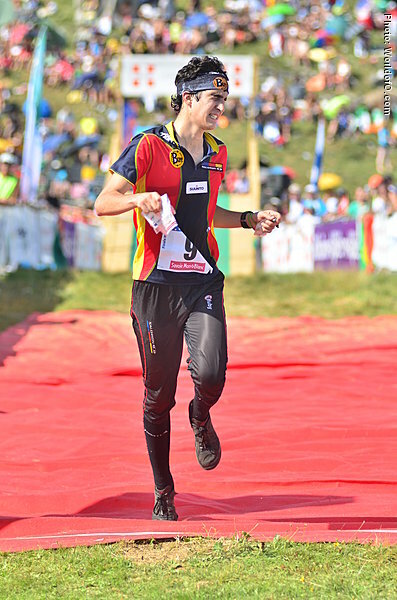 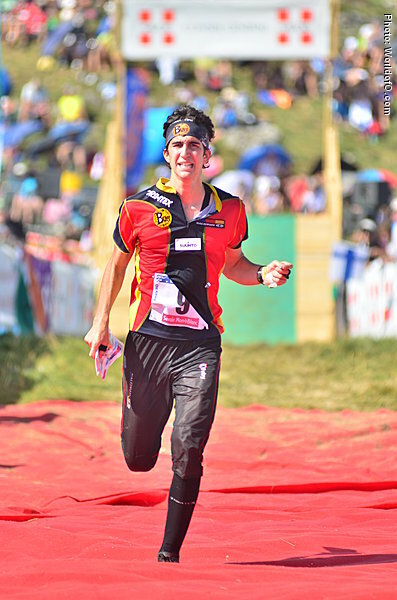 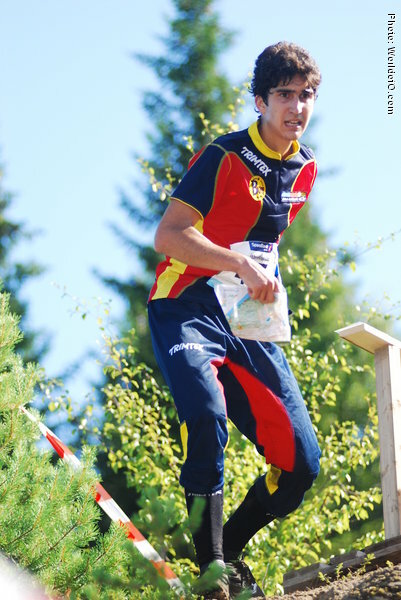 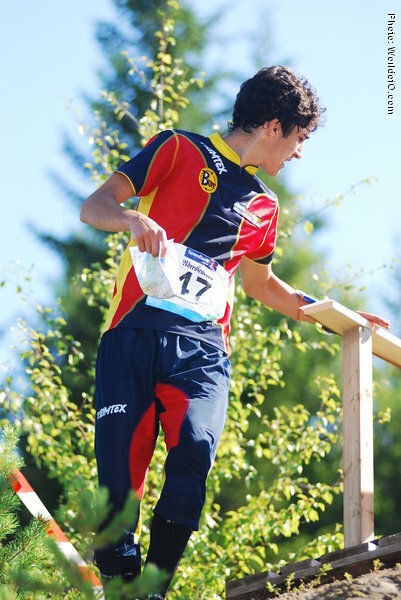 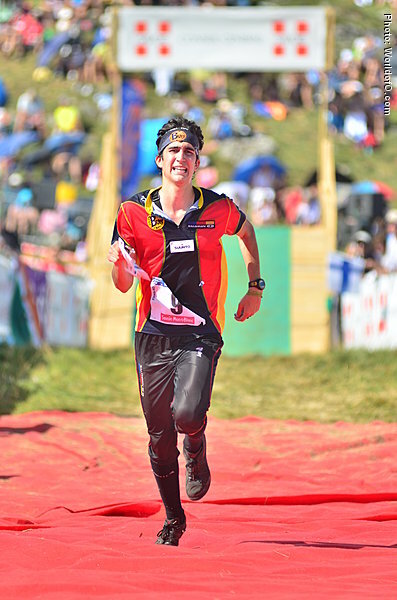 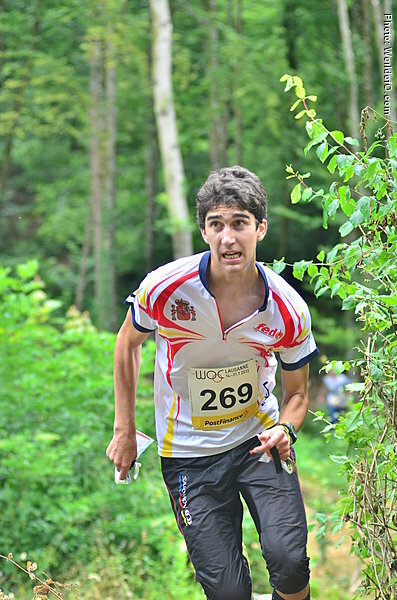 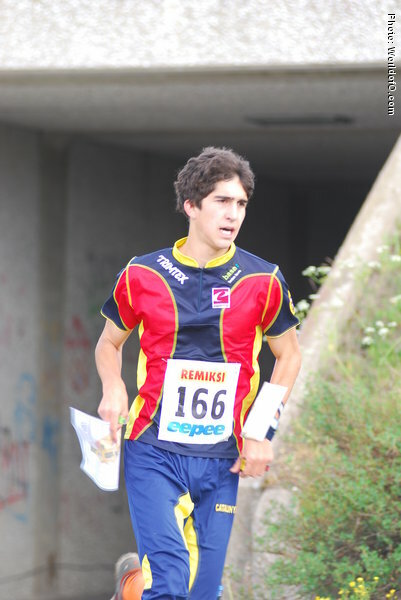 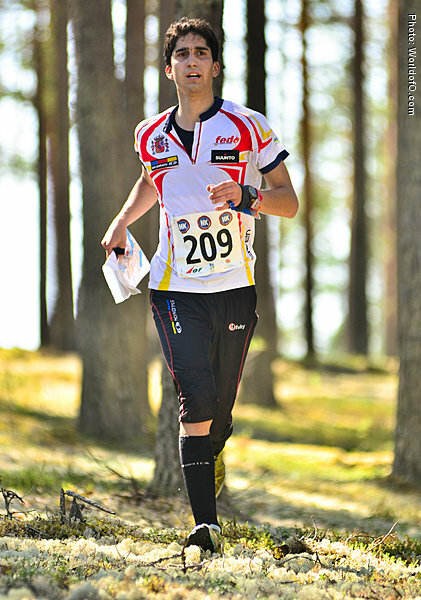 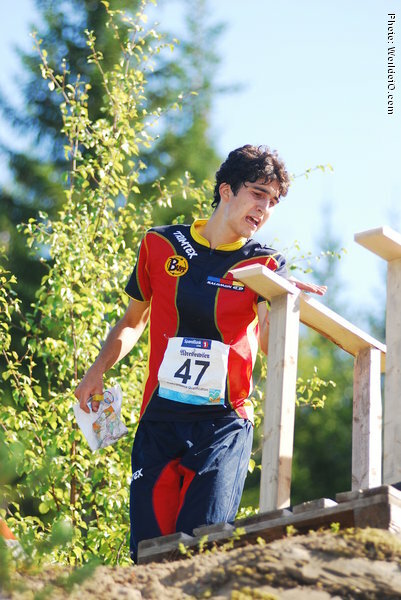 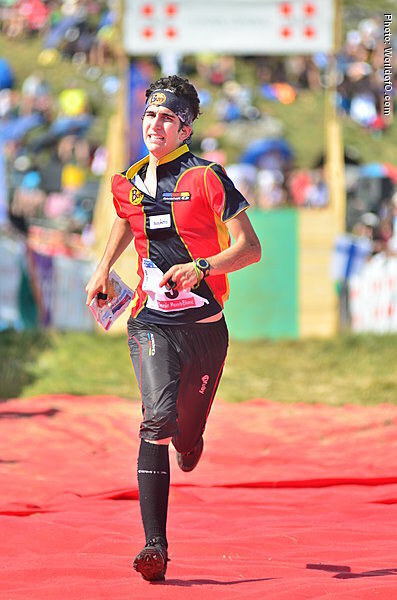 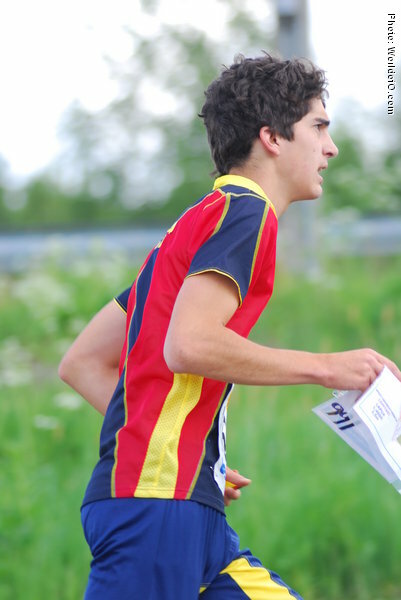 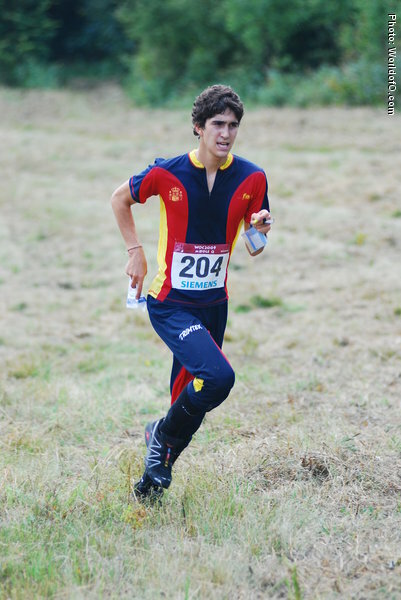 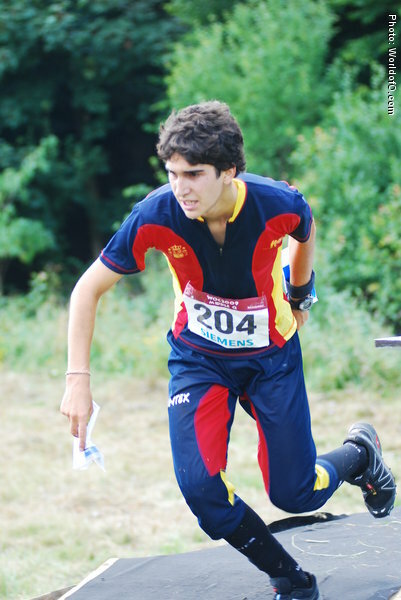 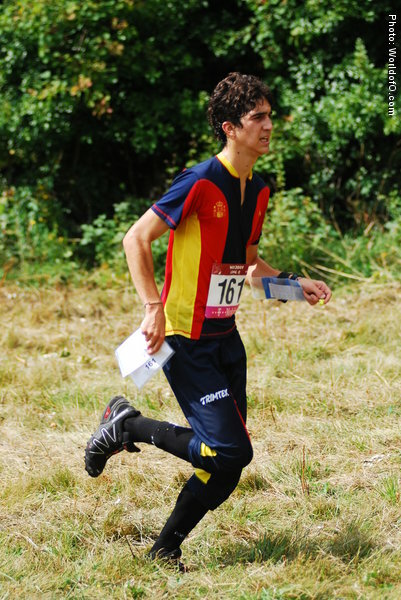 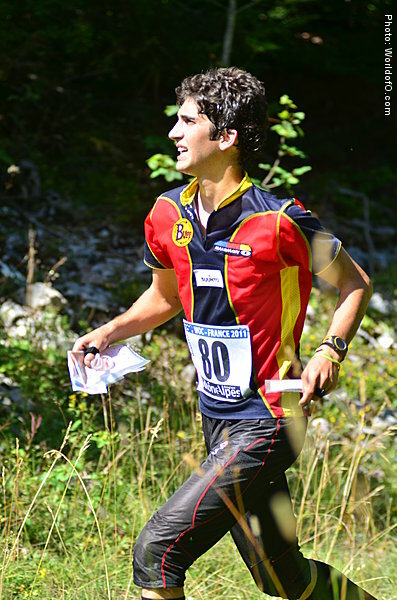 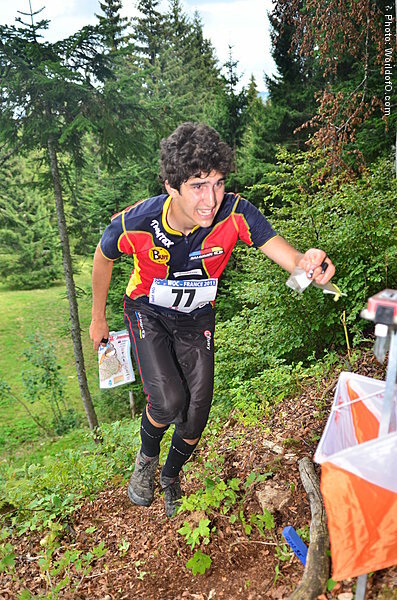 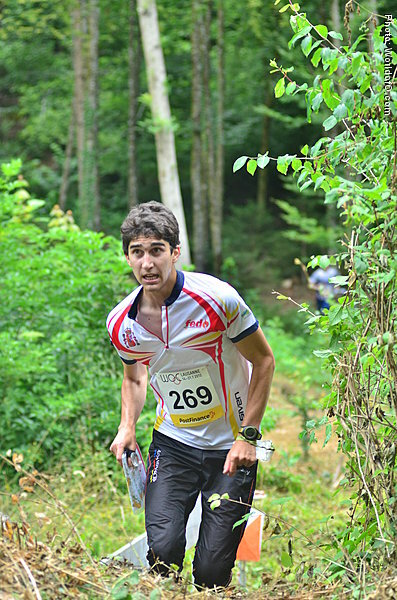 Born in Barcelona, the older brother of three orienteers (Ona and Pol). 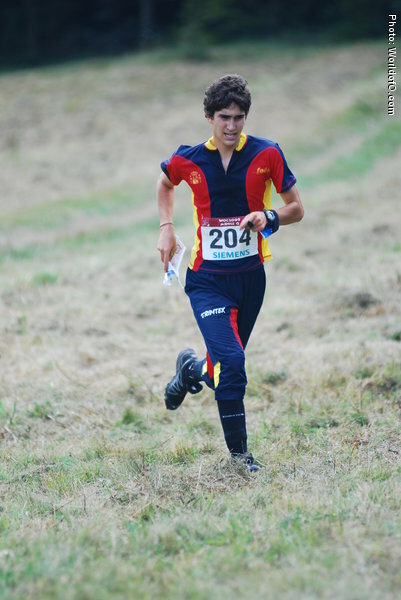 Spanish middle champion in 2010 and 6 times Spanish relay champion. 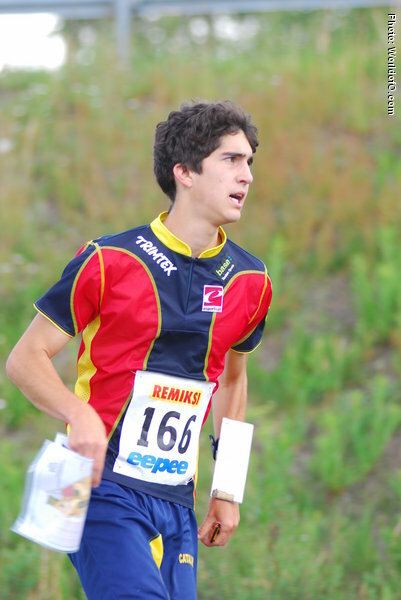 Perramon Biel Rafols (5 times) Biel Rafols (9 times) Biel Rafols Perramon (16 times) Biel Ràfols Perramon (20 times) .